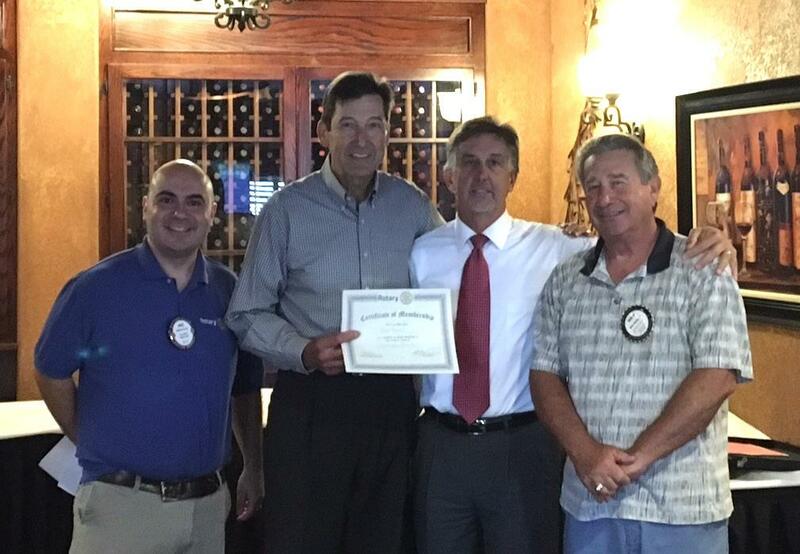 We inducted a new Rotarian to our club. George Hanna comes to us after already volunteering with our club at one of our service projects! We are thrilled to have George come aboard. He is pictured with Club President Michael Bucca and co-sponsors Michael DellaRocca and Mark Rushwald.